High school level poetry study does not need to be complicated to be meaningful. Simple ideas applied to a variety of poets will allow the high school student to get a taste of poetry as part of their literature course. These lesson ideas were gleaned from our homeschooling experience with two teenage boys who were not confident in the beginning about their ability to understand poetry. We took it slow and steady and after the completion of a few years' study, they now can read and appreciate a variety of poets. Poetry study enriches the high school literature experience. 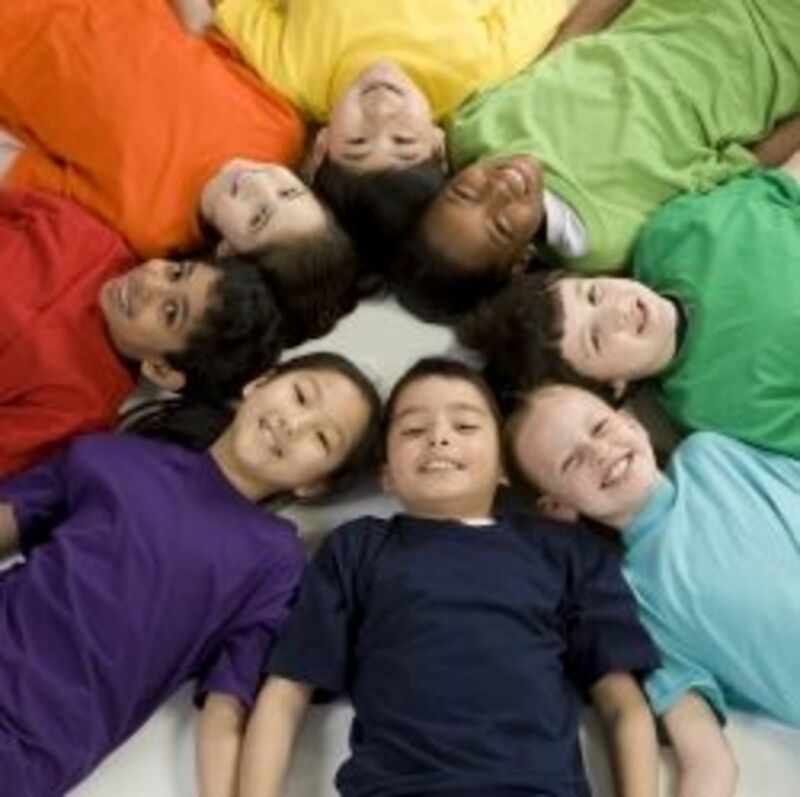 There is a poet for every child and a method of learning about that poet that meets every style of learner. This lens is about learning to appreciate poetry and learn more about famous poets. The methods can be applied to any poet that you wish to study but I have included six poets that we focused on and used as a way to learn more about different kinds of poetry and literary terms. You can find more high school related information on my blog. 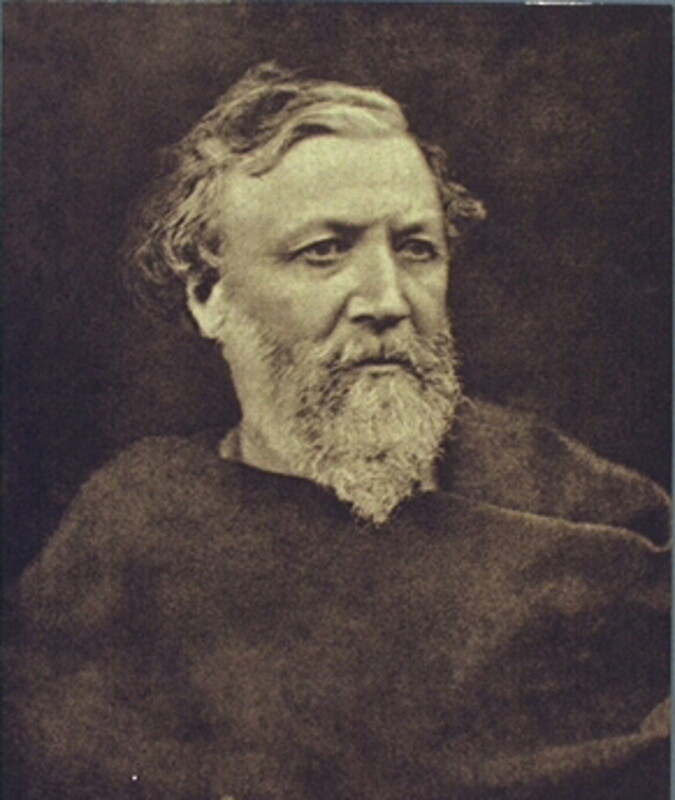 "It is unnecessary to say a word about the great later poets, Browning, Tennyson, and whoever else stands out from the crowd; each will secure his own following of young disciples from amongst those who have had the poetic taste developed; and to develop this appreciative power, rather than to direct its use, is the business of the parents." I love sharing the poet's own voice with my boys. This selection on YouTube.com is very clear and worth listening. to. You will also find a small selection of poems to listen to and to read online at this link. PoemHunter.com. Read and/or print poems from this website. Week 1: Immersion week. 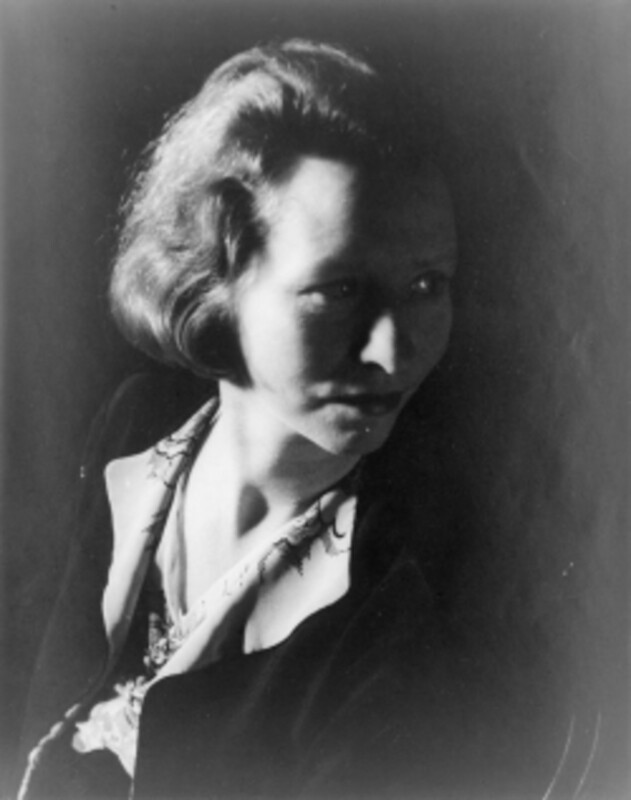 Read as many poems by Edna St. Vincent Millay as have time this week. Week 3: Cover information showing how to quote poetry in an essay. Practice by quoting several lines from one of Edna St. Vincent Millay's poems this week in paragraph form using the proper format. You can use the printable Quoting Poetry notebook page from my Poetry Notebooking Pages Squidoo lens. Week 5: Choose a poem and print it out. Using a highlighter, mark any strong words or images in the poem. (Look up any unfamiliar words.) How do you think the word choices set the mood of the poem? Make sure to look up the meaning of "mood" and write your own definition. Use the printable at this link that gives lists of words categorized into "mood" and "tone": Tone and Mood List. This is a collection of some of Edna St. Vincent Millay's poetry. This will give you more than enough material to use for four to six weeks of reading. 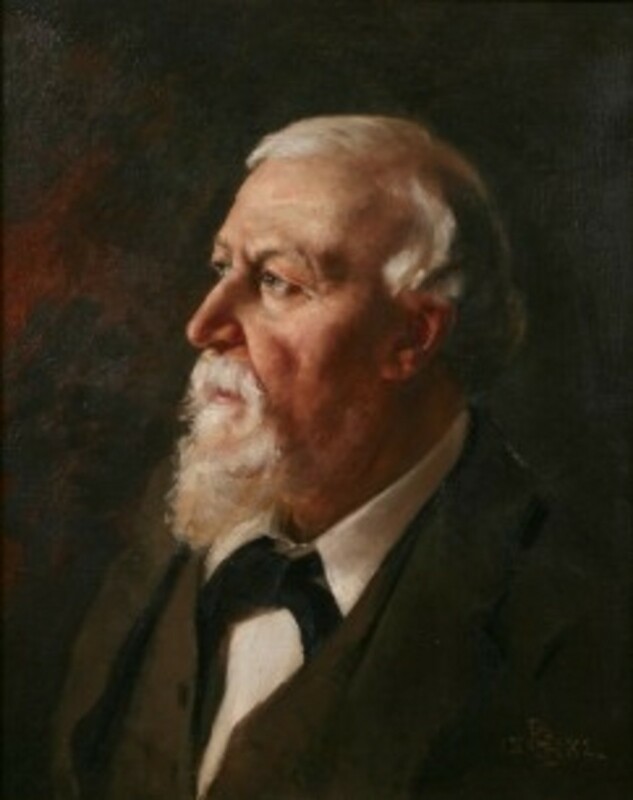 Read a short biography online for Robert Browning on Poets.org. You will also find a sampling of his poetry to read and listen to there as well. There is a more comprehensive list on Poem Hunter. We also found the SparkNotes page helpful. Week 3: Choose a poem and print it out. Use a highlighter to mark strong words or images in the poem. Decide on the mood/tone of the poem. (You can use this page for a list of words: Tone and Mood. This week though let's have some fun with tone/mood. 1. Write a stanza from your poem this week into your journal, replacing highlighted words with synonyms. 2. Compare the two versions and write a paragraph describing how your word choices changed the mood/tone of the poem. Week 4: Enrich your study of Robert Browning by learning about Elizabeth Barrett Browning. Read a love poem from each poet and compare the words and feelings. You can also read a little of their relationship here Love and the Brownings. Week 5: Pick one poem from your reading and choose a stanza to memorize (at least 4 lines). Read this webpage Quick and Dirty Guide to Reading Poetry and use the suggestions to enhance your own reading of a Robert Browning poem. Wonderful video that you can listen and follow along with the written word. Nothing fancy about this collection of Robert Browning's poems but the book will give you a variety of his poems to read along with this study. You can use this book along with a highlighter to mark words and phrases to use in your poetry analysis. From Lemony Snicket's "The Slippery Slope"
"A man of my acquaintance once wrote a poem called "The Road Less Traveled", describing a journey he took through the woods along a path most travelers never used. The poet found that the road less traveled was peaceful but quite lonely, and he was probably a bit nervous as he went along, because if anything happened on the road less traveled, the other travelers would be on the road more frequently traveled and so couldn't hear him as he cried for help. Sure enough, that poet is now dead." 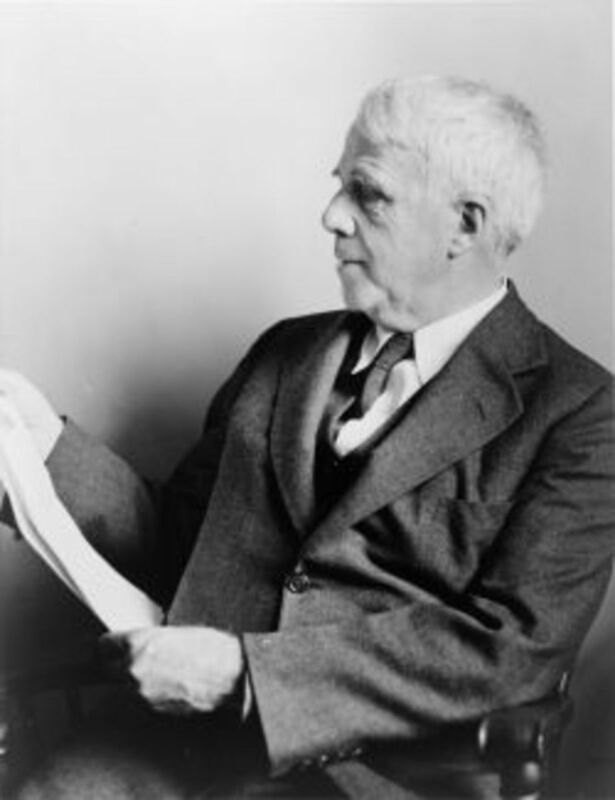 Read an online biography for Robert Frost. There is also a large selection of his poems to read and/or listen to here as well. Another collection of Robert Frost's poems can be found here. Week 1: Read The Road Not Taken. Start to memorize this poem and prepare for presenting at the end of six weeks. You can hear him read the poem on YouTube.com. 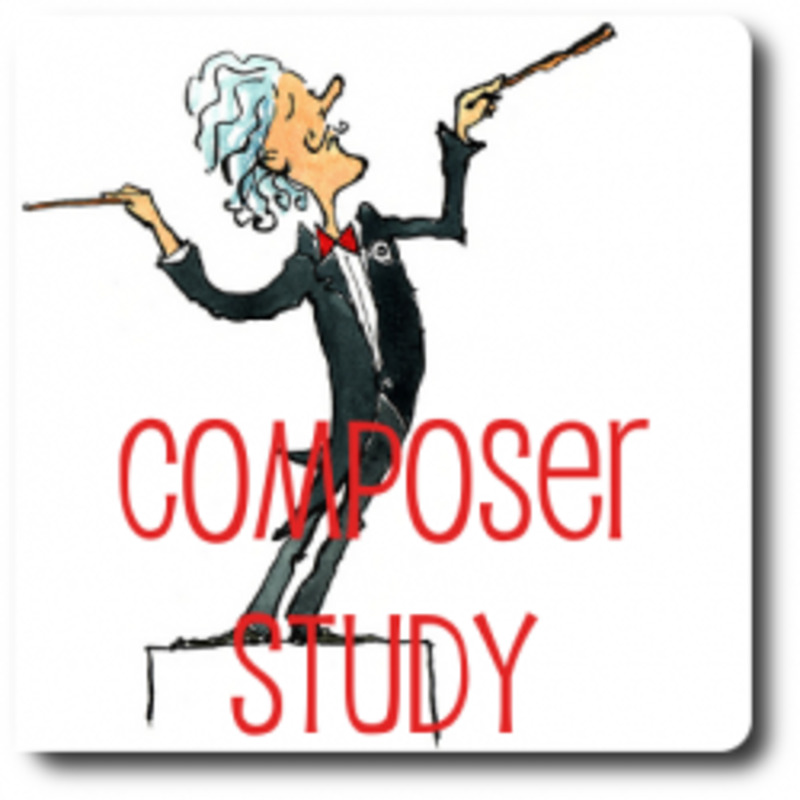 Or you can listen to the audio file on Poets.org. Week 2: Read Birches and then listen to Birches on YouTube.com. Read this information on blank and free verse. 1. Read Mending Wall. Then read the SparkNotes.com information. 2. Find some examples of assonance. 3. Notice the blank verse. 4. Listen to the YouTube recording Mending Wall. 1. Read The Tuft of Flowers..
2. Notice the rhyme scheme. 3. Pick three of the Poetry Analysis questions to answer on a Poetry Analysis notebook page. (You can find both pages at my Poetry Notebooking Pages lens. 1. Read (or listen to) several of Robert Frost's Winter Poems. 2. Watercolor a scene to go with one winter poem. 1. 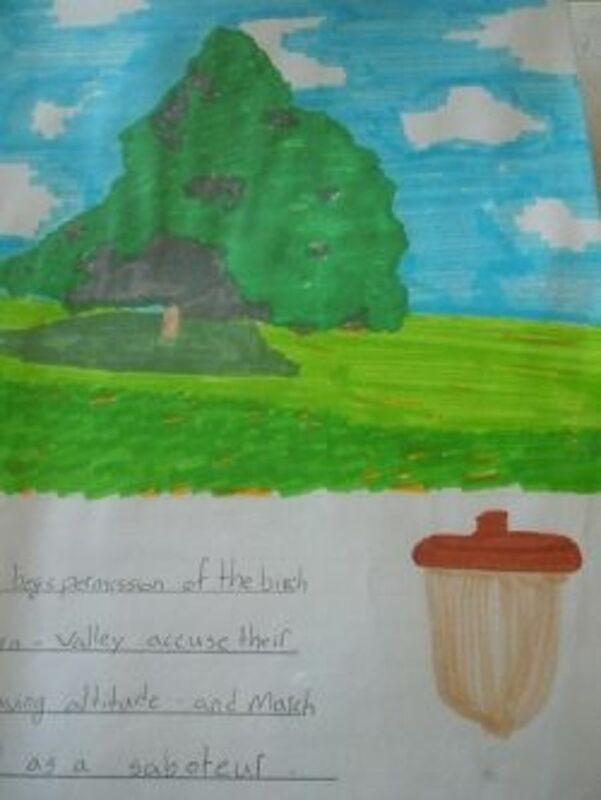 Complete an author biography page for Robert Frost. (You can use the Poet Biography notebook page on my Poetry Notebooking Pages lens here on Squidoo. 2. Present your recitation of "The Road Not Taken". This familiar poem is wonderful to hear from the poet himself. This is sure to be a favorite collection with all the familiar poems and some others to enjoy as well. There is something here for everyone. 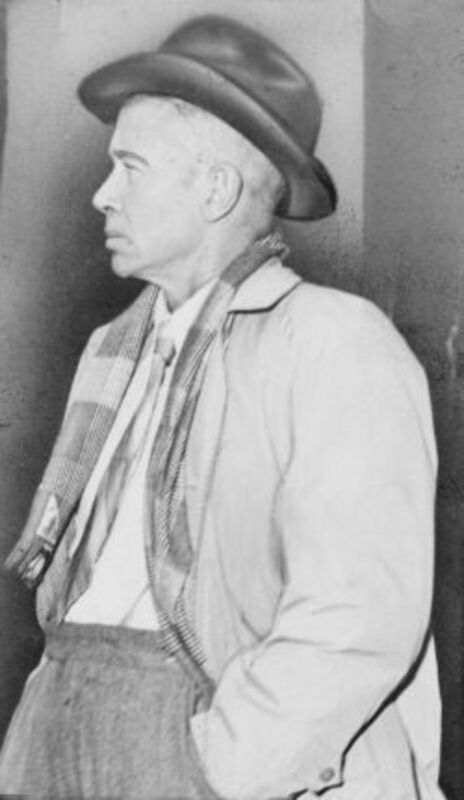 You can read an online biography for Carl Sandburg. You can read his poems online at Poets.Org. 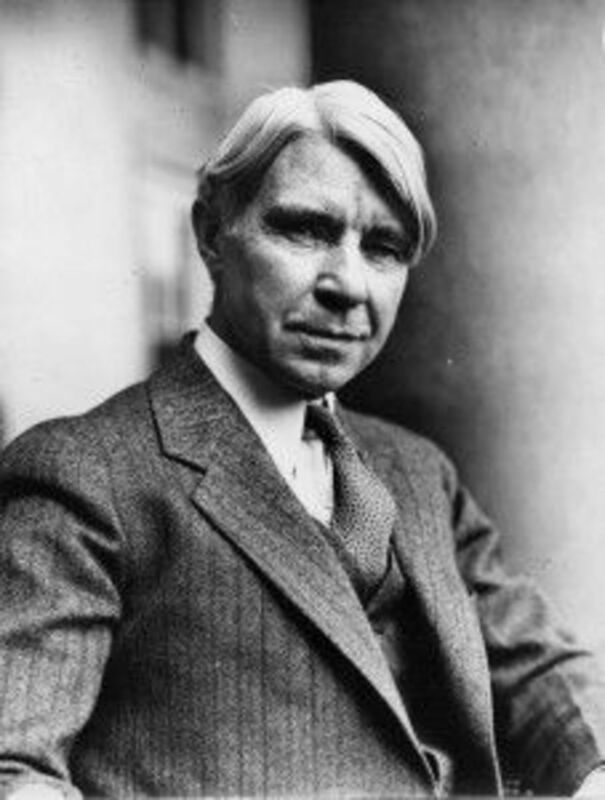 Week 1: Read as many of Sandburg's poems as you can this week. Make sure to read the poem, Fog. Look for and be ready to discuss the personification and metaphor in this poem. Week 2: Read Chicago. Rewrite the first five lines of this poem about a city you are familiar with using Sandburg's style. Week 3: Read Bones. Pick two questions from your poetry analysis page to answer for this poem. (You can record your answers on the Poetry Analysis notebook page found on my Poetry Notebooking Pages lens here on Squidoo. Week 4: Listen to Jazz. 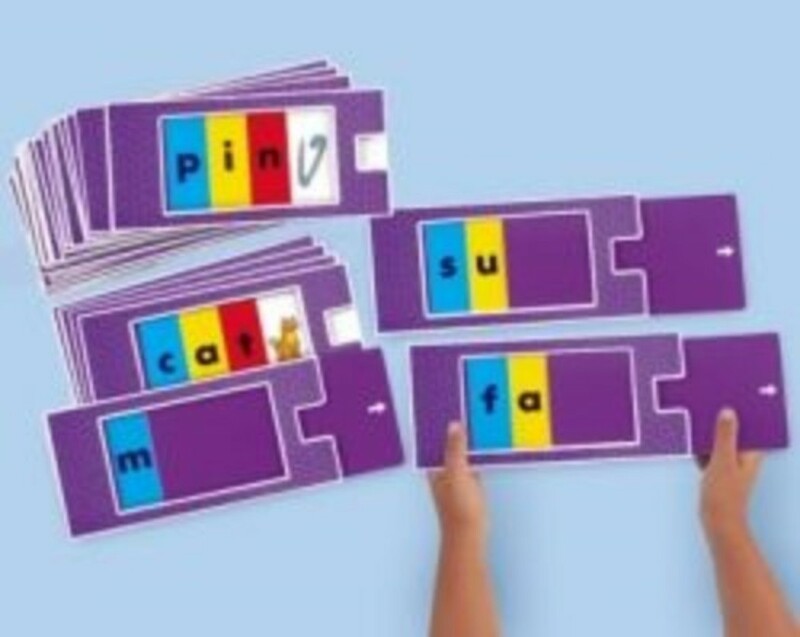 Look for onomatopoeia words and list them. Write a five line poem about your pet that uses at least three onomatopoeia words. Week 6: Complete an author biography notebook page for Carl Sandburg. Pick a poem and practice reading it ten times. Perform your poetry reading for your family. (You can find a Poet Biography notebook page on the Poetry Notebooking Pages Squidoo lens. We actually enjoyed this edition with Carl Sandburg's poems the best. It has a nice variety and lovely illustrations to go along with the poems. Read an online biography. One can be found on AmericanPoets.com. You can find another biography and many of his poems to read online at Poets.org. You can listen to audio recordings of several of E.E. Cummings' poems on Librivox. Week 1: Read the Poet.org information for E.E. Cummings. Take notes for your notebook page. Read five of his poems and make some observations about his form. Watch the following YouTube.com video for A Leaf Falls. Buffalo Bill - add some words, capital letters, and punctuation to help the poem make more sense. 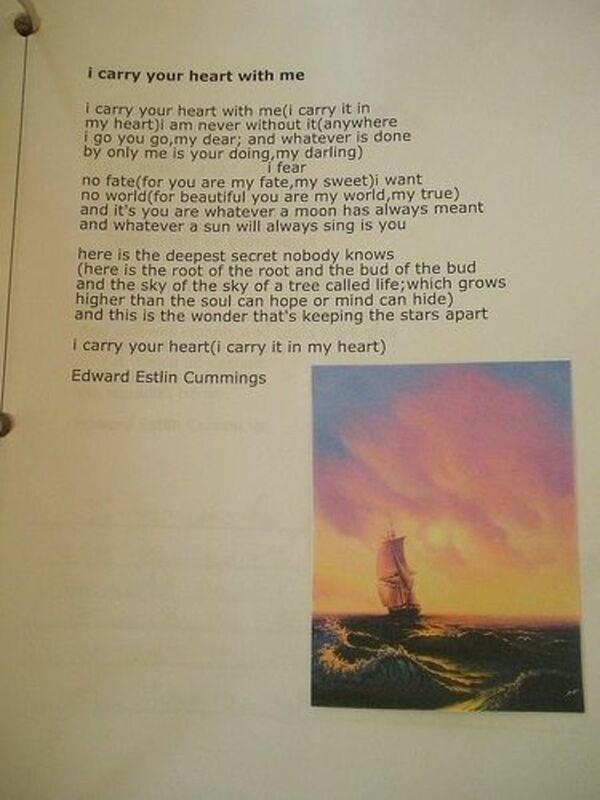 I Carry Your Heart With Me - Pick an image to go with this poem. If - Write one stanza in imitation of this poem. In time of daffodils - Write another stanza starting with "in time of ____"
Maggie and milly and molly and may - Pick an image to go with this poem. When serpents bargain - Draw an oak and an acorn and copy the 3rd stanza onto the page. Finish your author notebook page. (You can find a Poet Biography notebook page on my Poetry Notebooking Pages lens here on Squidoo." This is not a complete collection of his poems and I would say that you need to preview for appropriateness. My high school age teen did not "get" many of the poems in this book but if you need an actual book instead of reading online, I would recommend this one. I found one! I was trying to find a YouTube with the poet himself reading a poem. This is a good one. 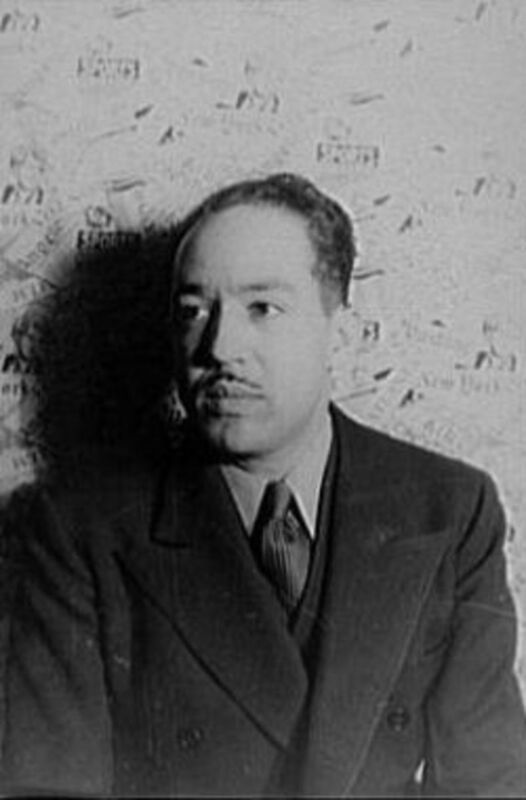 Read an online biography for Langston Hughes. There is a short one at Poets.org. Week 1: Read as much of Langston Hughes' poetry you can this week in the time allotted. What did you observe about his poetry? Choose one poem to share with your family. Did you like the words? The topic? The rhyme? Week 2: Watch the Harlem Renaissance Video on YouTube. Take notes to share on a notebook page...add an image. Choose one of the Poetry Analysis questions to answer on your notebook page. 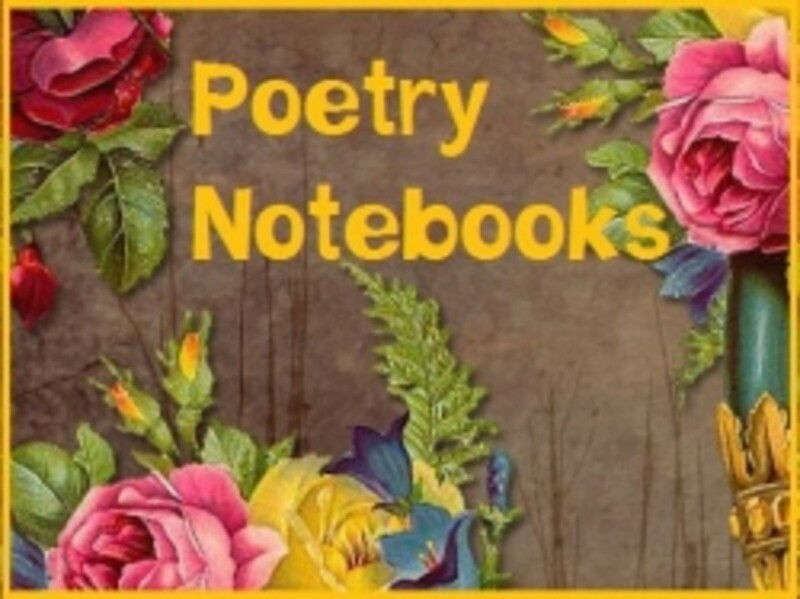 (You can find the list of questions and a notebook page on the Poetry Notebooking Pages here on Squidoo. Week 3: Read more of Langston Hughes' poetry. 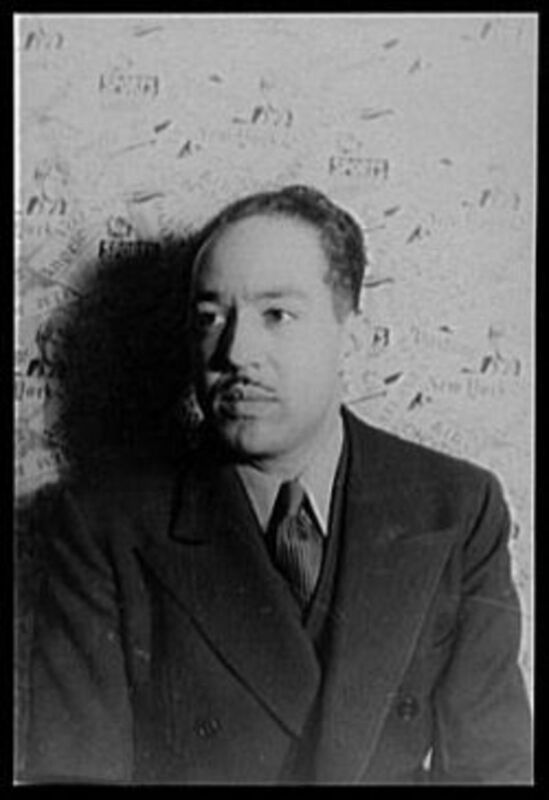 Make a collage of words and images and title it "Langston Hughes". Week 4: Read "The Weary Blues" and then listen to it on YouTube: Poetry by Langston Hughes. Week 5: Read more Langston Hughes poems this week and pick a favorite to recite for your family. 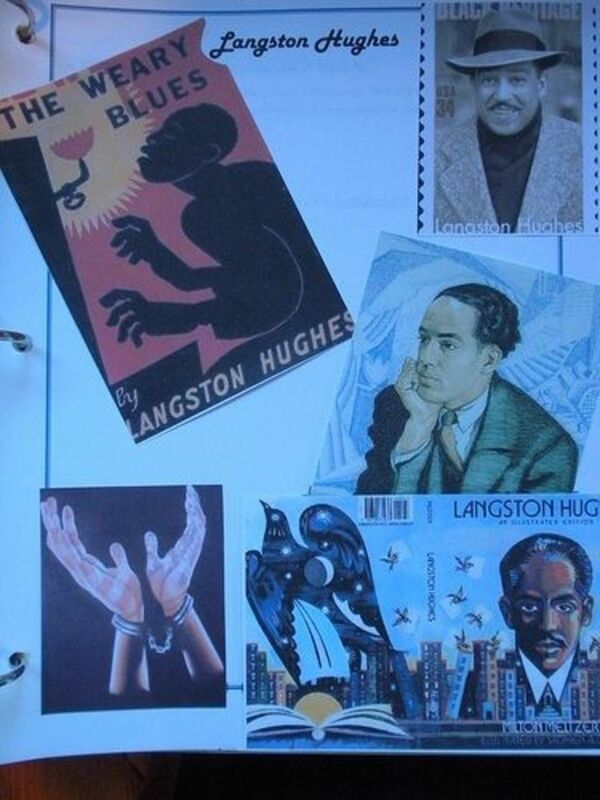 Week 6: Finish your notebook page for Langston Hughes. (You can use the Poet Biography notebook page on my Poetry Notebooking Pages here on Squidoo. This is another poet for whom we prefer this children's collection of poems. Langston Hughes' poems lend themselves to artwork and we enjoyed the selection of poems and the illustrations in this book. Excellent video to share as an introduction to Langston Hughes, the time period he wrote, and his poetry. Notebook pages to go along with these lessons. Don't forget to click over and find the notebook pages that go with these lesson plan ideas. Hope this lens gave you some ideas for your own poetry study. This was great! I was searching the web for more help with having my home schooled 10th grader focus on poetry and specifically the Charlotte Mason style, so this is perfect, thank you! I love to do poetry workshops for homeschoolers. This is a great resource--thsi lens. 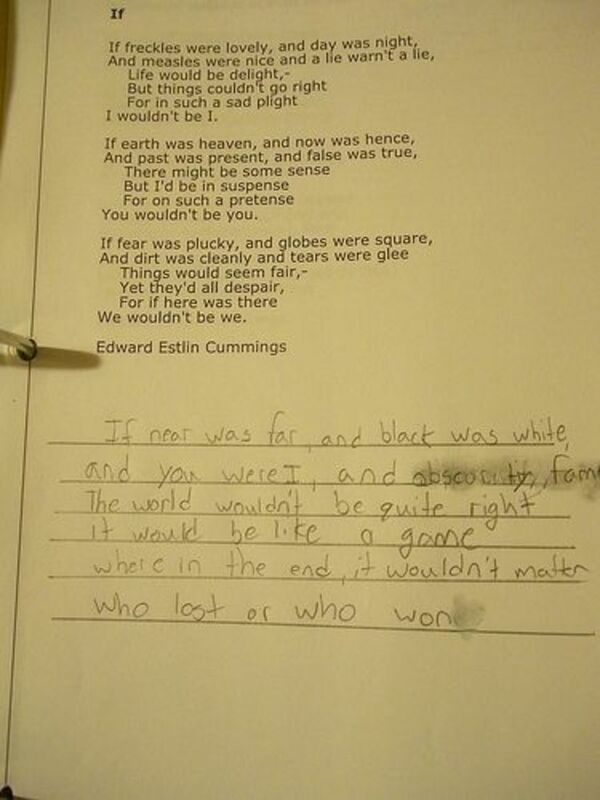 I like the worksheets, and the highlighted poets. Thanks for sharing. I did this class and it was great! Love your poetry lens. Thanks for sharing. I was trying to link to your notebooking pages and questions, and the link seems to be broke.. Thank you!! High-five for your inclusion of Edna St. Vincent Millay-- my username was actually inspired by Milford's biography of Millay:) Would love to get to talk a walk around Steepletop, but the home is badly in need of repairs. Good lens, thanks! Thanks for another great lens. Our homeschool co-op is beginning a unit on poetry this week! Thanks for all the links, youtubes, etc! That is quite a resource for studying poetry. SquidAngel blessings. What a treasure trove! I remember seeing these lessons on your blog. Having them here, all in one spot is super convenient! Thanks.